Sometimes unusual ideas are the best. 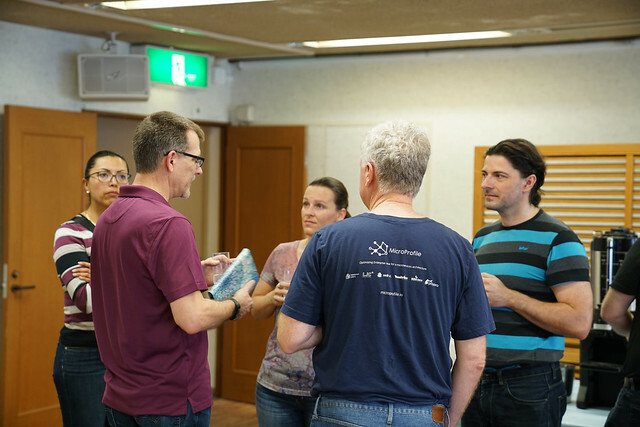 What about holding a Java unconference at a relaxing hot spring (Onsen) deep in the heart of Japan? Having Java experts from Japan and all around the world together in a relaxing atmosphere to philosophize and exchange ideas. Held this year for the very first time. Registration is coming soon and will be linked here, but to be notified sign up for the mailing list.